Hey Curvies! It's Generation Beauty time. 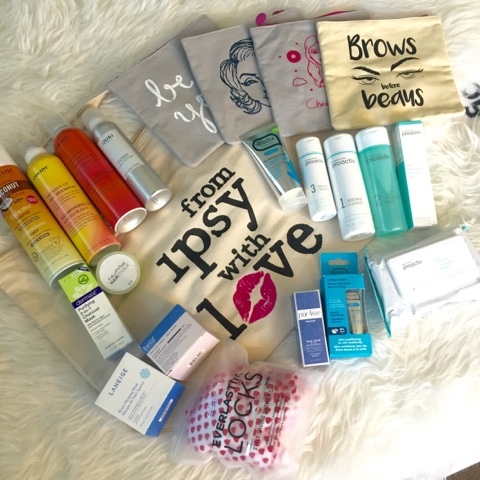 Every year IPSY holds a huge beauty event called the Gen Beauty. 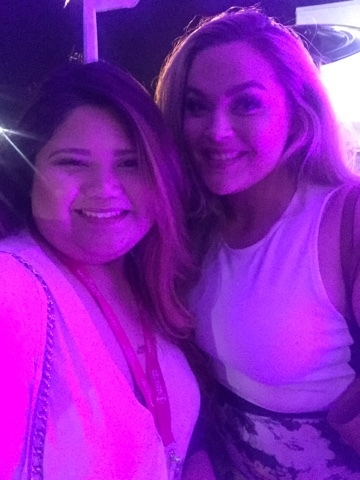 This year I had the privilege to hold a beauty creator pass and attend the private cocktail party the night before the main event. 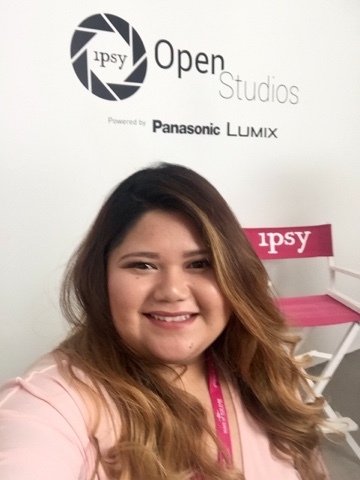 It was held at the IPSY headquarters in Sta.Monica it is where beauty creators and IPSYos members come together to network,chitchat and celebrate beauty. 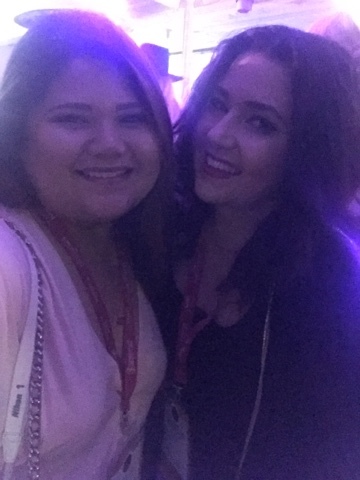 I met a lot of awesome people and it was truly an amazing experience. 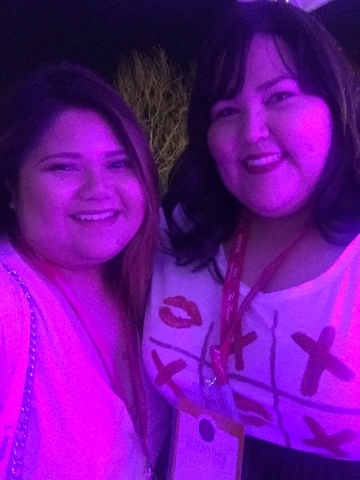 I took a few snaps with my co plus size bloggers and other beauty youtubers. 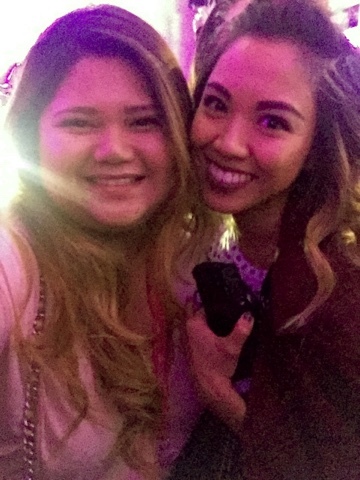 I do apologize for the bad photo quality,blame on the bad lighting and iPhone camera.lol. The best/bonus part of the night is the Swagbag that I received,packed with so much make up,hair stuff and skin products. All of which are down below and I also made a little video showing all the goodies. Hope you guys like it! OMG! Yes I did record my first video on youtube. I really hope that this will be the start of my Youtube channel videos. Subscribe! 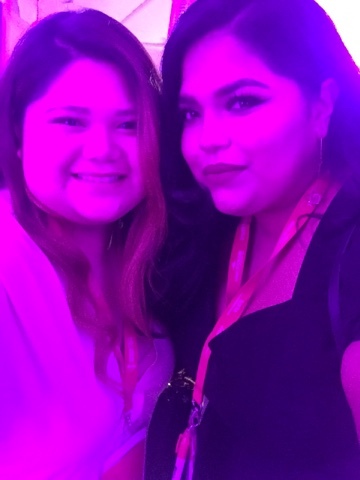 This Generation Beauty cocktail party looks outstanding. Thanks for sharing these photographs here. I have been thinking to host my bachelorette cocktail party and looking for a good local event space for the party. For starters, bath and body goods are most commonly sold at beauty supply stores, but they are also available at other locations, including department stores and fashion stores. Despite the possibility of various services being offered, there are many services that are offered by most spa based beauty. As a reminder, beauty spas are similar to traditional beauty salons, even though there are a few differences.